Is this a Stanley steamer engine? I am searching for information regarding this particular engine. Is this indeed a Stanley steamer engine? DOES IT HAVE ANY GREAT VALUE?Thus far I cannot get a straight answer from anyone. Any and all responses are greatly appreciated. Thank you for your time and consideration. My files are too big. Can I send photos to an email box? 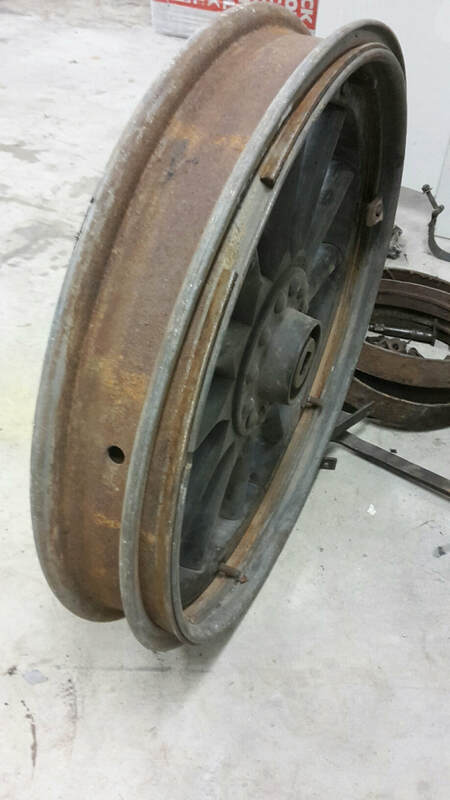 I am looking for a rear axle hubcap for my 1921 735-B It has a male thread. ​Wanted 2 or 4 25 inch rims that fit Stanley wheels with a 61 cm diameter fellow band. These rims are made for 35 x 5 tires. I am looking for a few small parts for my 1923 Stanley 740. 1) Stanley Low Water automatic. 5) The small trim piece around the hole in the floor for the hand pump. Any early 8-30 h.p. 03-07 Stanley technical drawings. Especially model H & K , 20 & 30 h.p. engine , axle & body drawings with measurements. 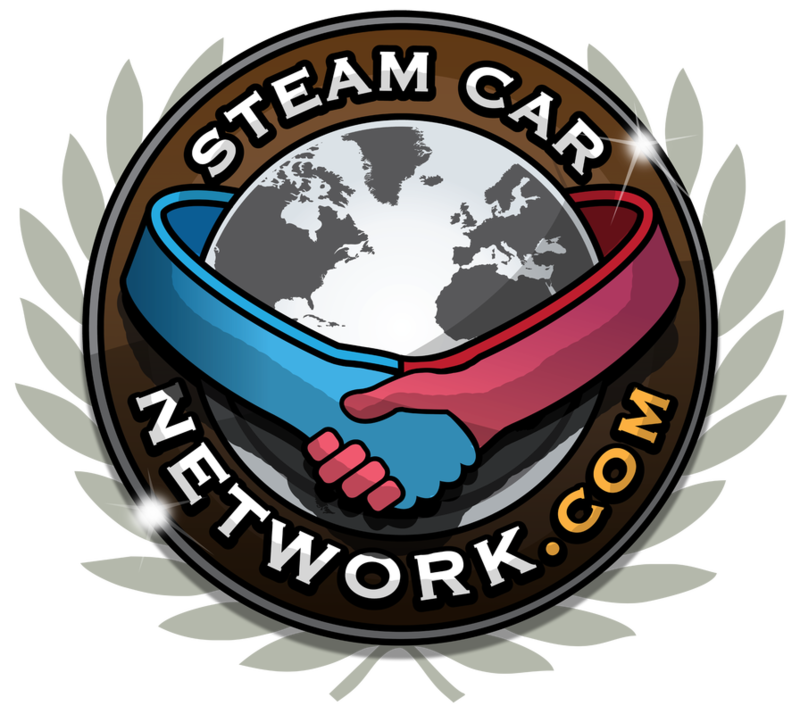 Locomobile engine needed for car for London to Brighton Veteran Car Run on 5th November. If you can help please ring Rory Holbrook on 07747 778093. I am looking for a throttle valve for stanley car, would like to find a used one before ordering new. thanks for any help Jeff. Can any body help.I need a 5/6 pipe whistle/siren for a Stanley Steam Car.